Embrace the good life at The Atlantic Station. Our spacious one, two, and three bedroom apartments in North Fort Worth, TX, provide everything you expect for a modern lifestyle. Full-sized washers and dryers are included to help streamline your week’s to-do list, while a private patio or balcony offers you a personal oasis during your downtime. 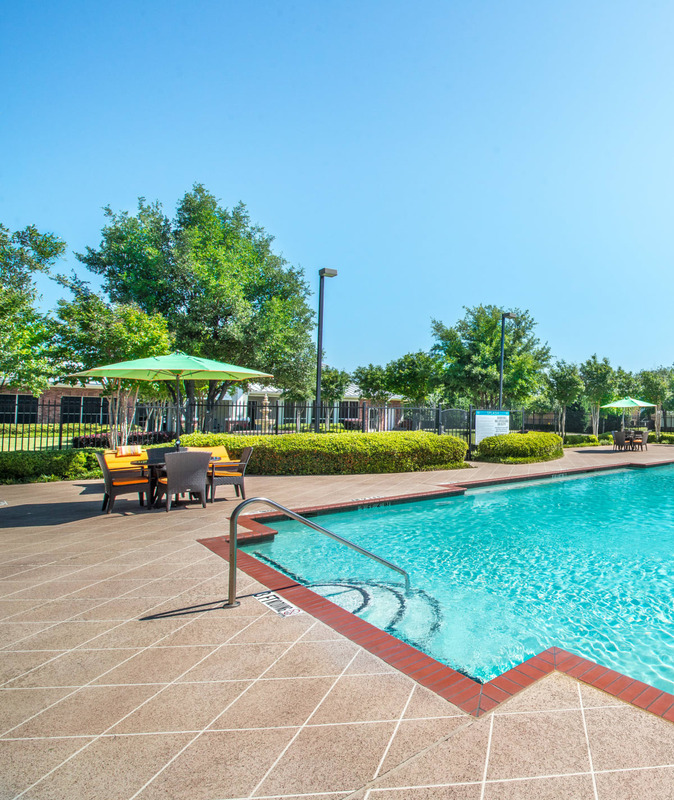 You have access to amenities like a fully equipped fitness center, a resort-style pool, and an onsite dog park. See all that The Atlantic Station has to offer. Call our friendly leasing team to schedule an in-person tour of our beautiful apartment community.